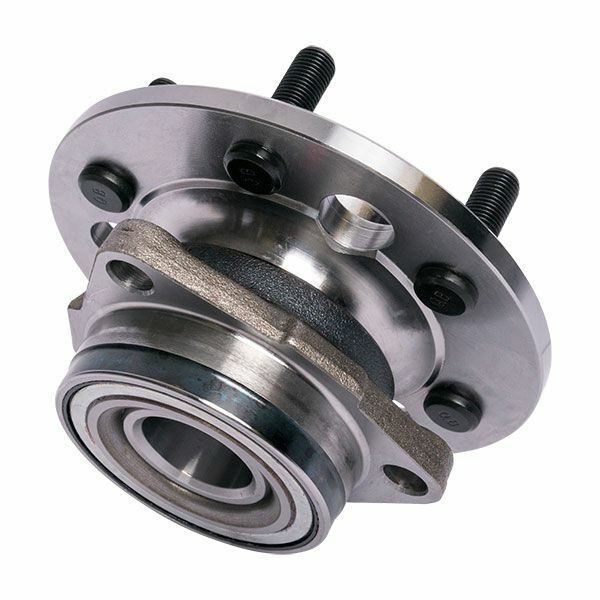 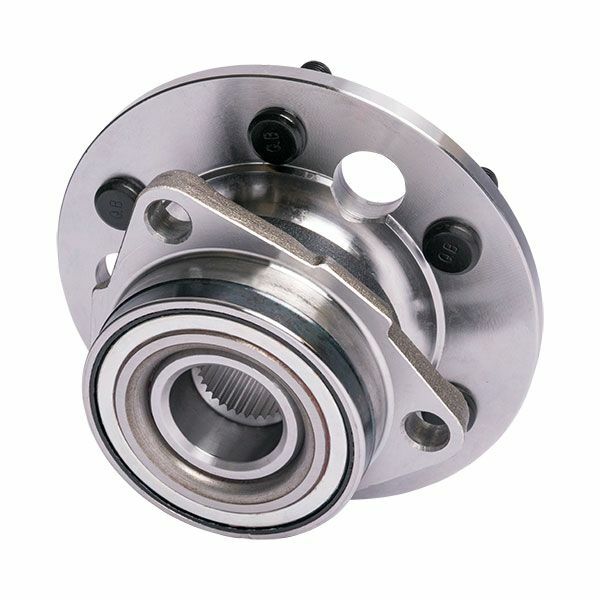 FVP Wheel Bearing and Hub Assemblies are built to the industry’s highest quality standards. 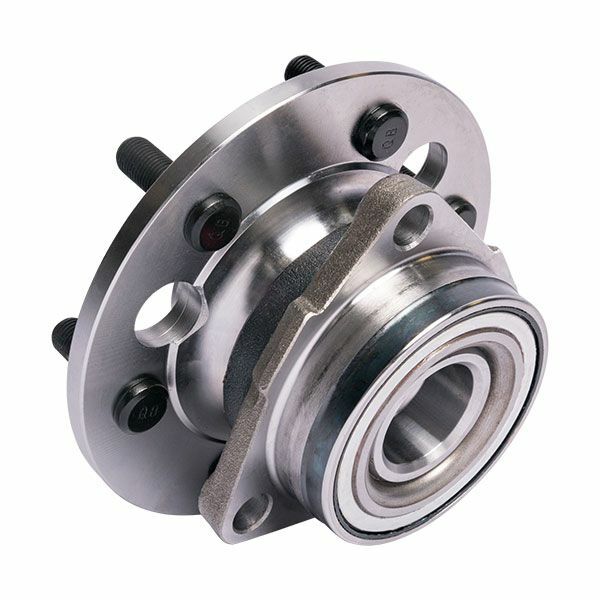 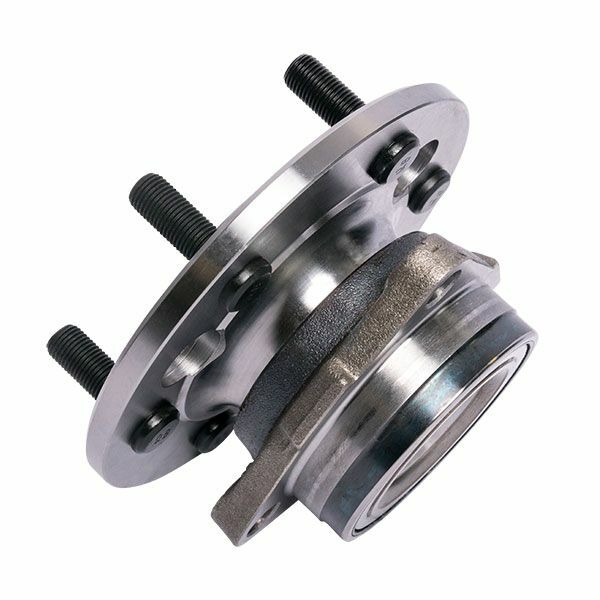 Each Hub Assembly or Wheel Bearing match OE design specifications for exact fit, peak performance and increased service life. 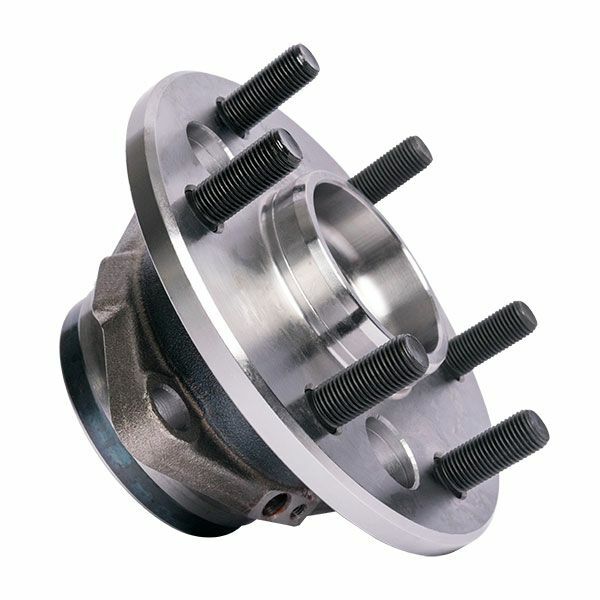 The Wheel Hub Assembly on-board electronics comply with specific vehicle computer requirements so the vehicle safety systems operate at peak performance levels and the components are tested independently to ensure only top grade materials are used in construction.